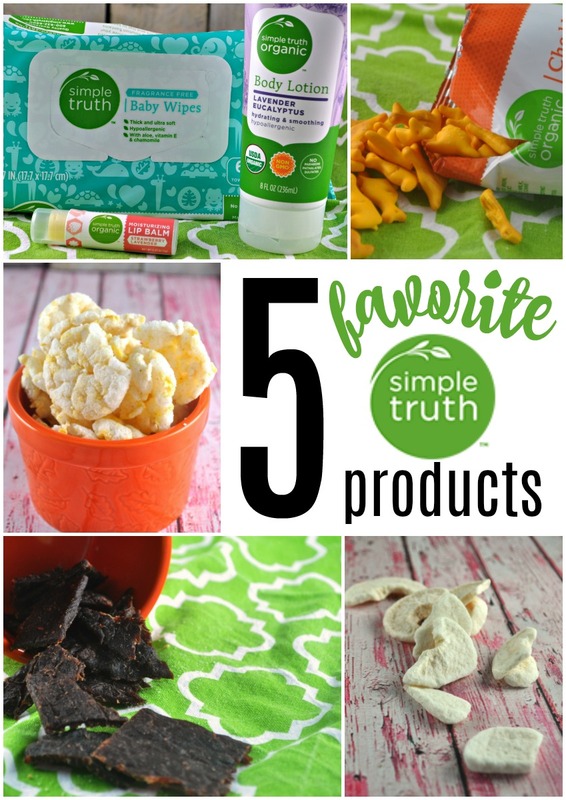 My 5 Favorite Simple Truth Products | The Food Hussy! Last week, my friends at Kroger sent me a giant box of goodies from their Simple Truth line of products. 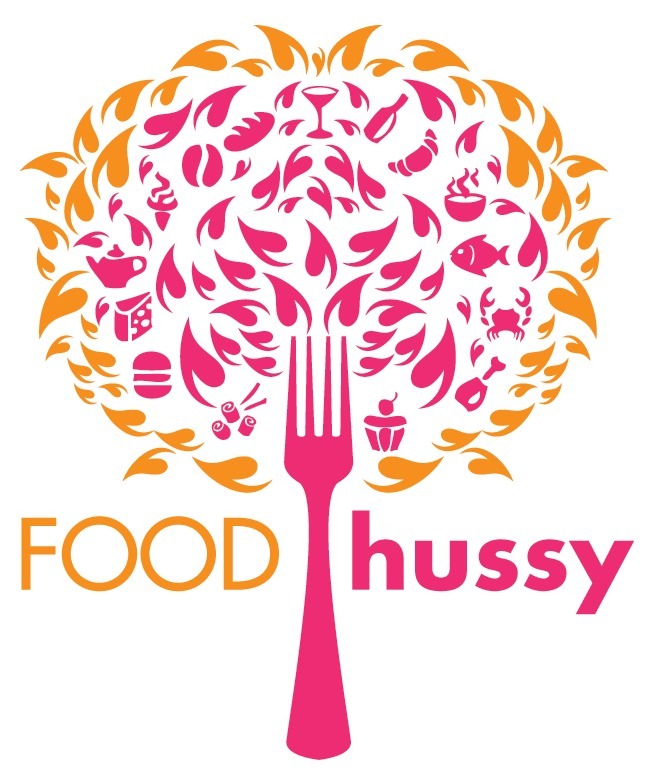 The mission of Simple Truth is to give you a simple and easy way to find organic and natural products - you spot the logo - you know you have it! 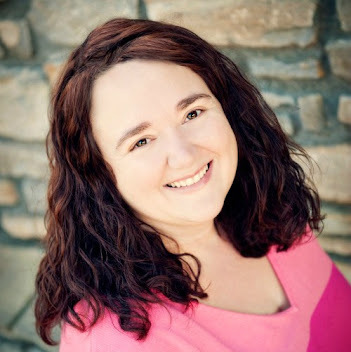 So after going through this box of goodies - I wanted to share my FIVE favorite Simple Truth products with you - so add these to your Click List right now!!! 5. Cheddar Kangaroo Snack Crackers - I love these little guys! They're super crunch and super cheesy - and they're organic and non-GMO! It's nothing too crazy - but it's just simple and tasty - and these little snack packs are perfect for lunch or purse snacks. 4. Lavender Eucalyptus Body Lotion - We got to try a few of the bath & body products but my favorite was the body lotion - it's calming and refreshing at the same time and my legs already feel better! 3. Original Beef Jerky - Simple Truth Jerky is made from certified organic beef and they never add artificial ingredients, preservatives or nitrites. I also love that it's only 80 calories per serving! Woohoo! Snack time is here! 2. Himalayan Salted Caramel Mini Rice Cakes - These must be BRAND NEW as they don't even have them on the site yet! I always thought rice cakes tasted like stale air - but these - these are DELICIOUS! They're crunchy, salty, sweet and fantastic! They tasted like popcorn! And my #1 favorite item from Simple Truth - BY FAR - was the Freeze-Dried Cinnamon Apples. I can't even tell you how much I loved these apples!!! I ate nearly the whole bag! I guess I was thinking they would be dry and chewy like dried fruit - but not at all! They were crunchy and almost juicy?! I want to try them all! They also have Mangoes, Tropical Fruit Blend (Pineapple, Mango, Banana), Strawberries and Strawberries & Bananas. So - if you haven't had freeze-dried fruit - try it today! Yum!